Lovely cuddly pale cream/white & pale blue-cream baby girls raised underfoot for outstanding temperament, available to quiet, gentle, safety conscious people only. 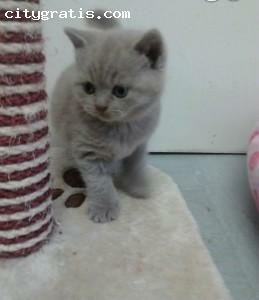 Ready to go late July -Exotic Shorthair dam can be seen. Feel free to contact me for more information for this kittens.